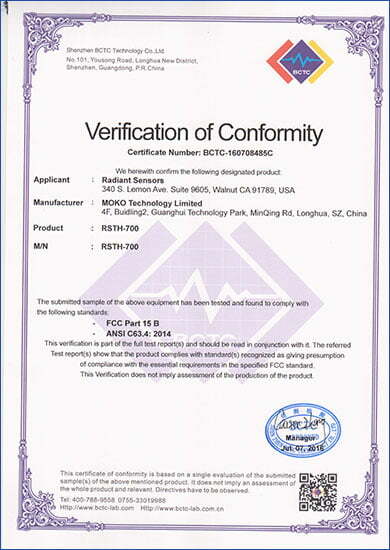 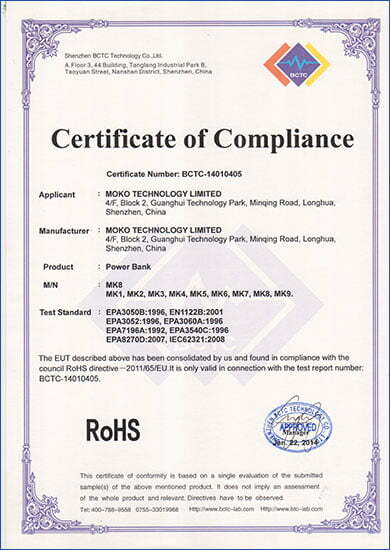 MOKO maintains a robust quality control system, including ISO, IPC, UL Certified. 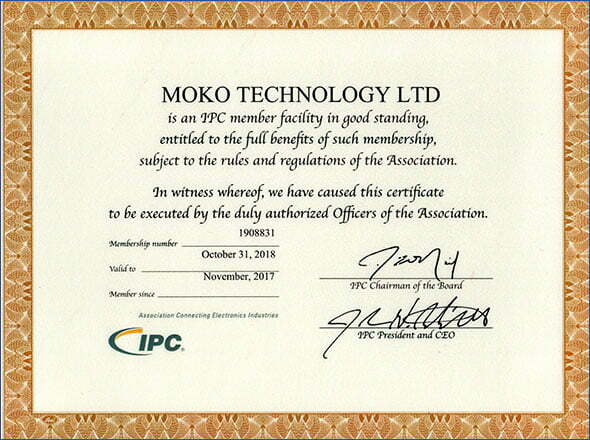 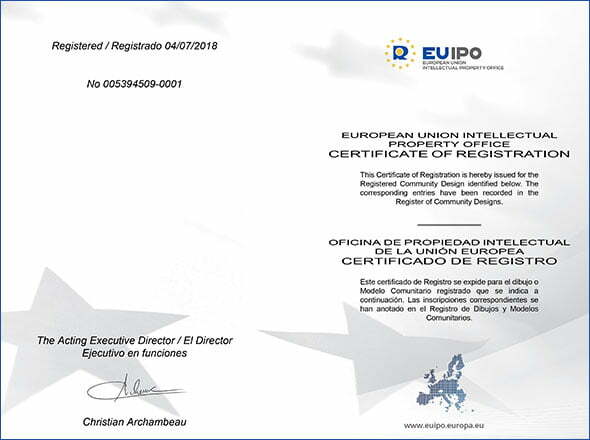 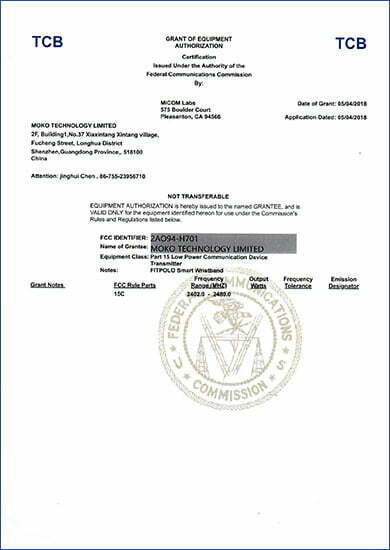 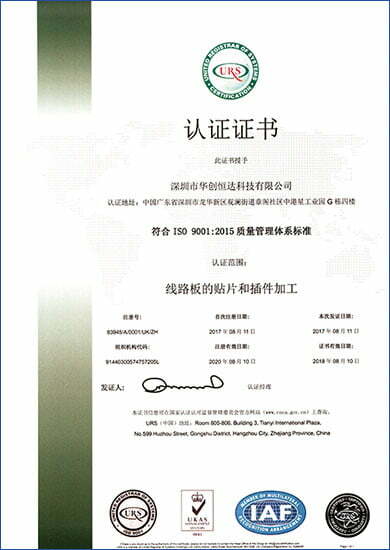 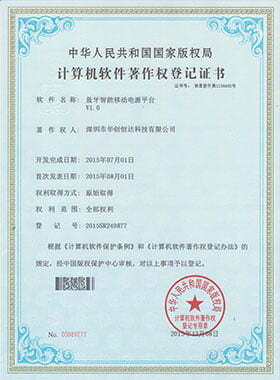 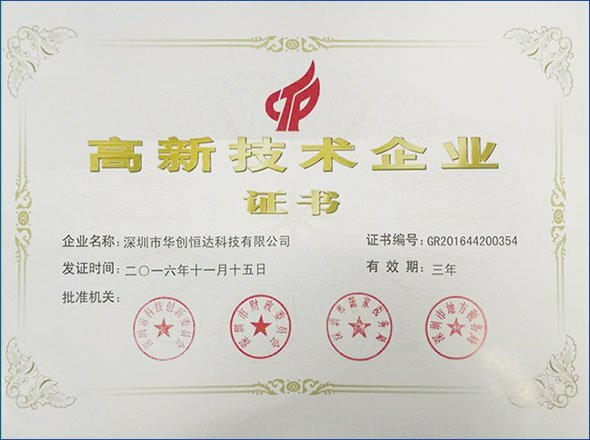 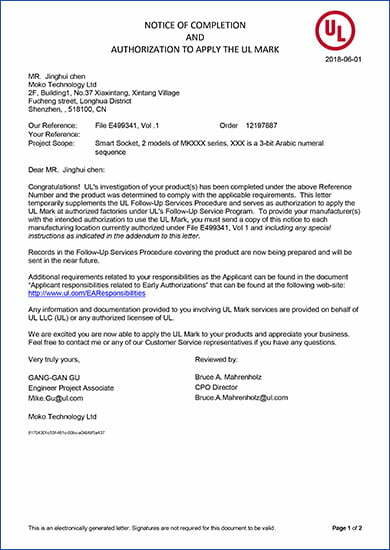 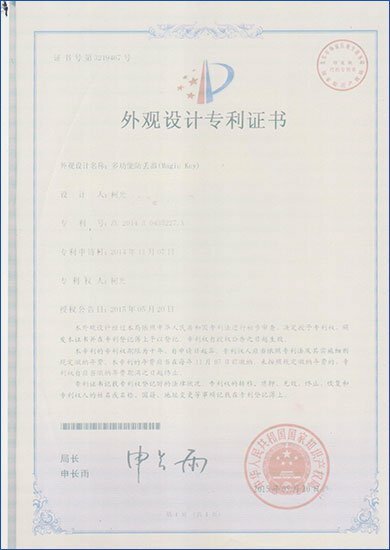 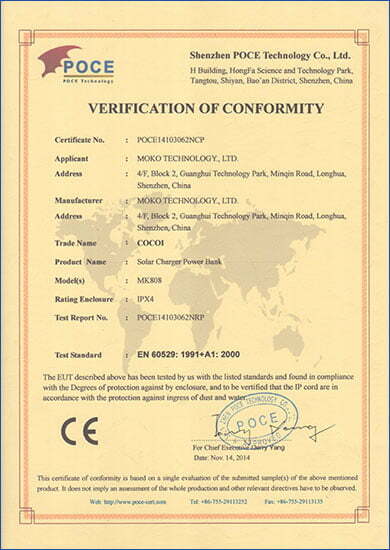 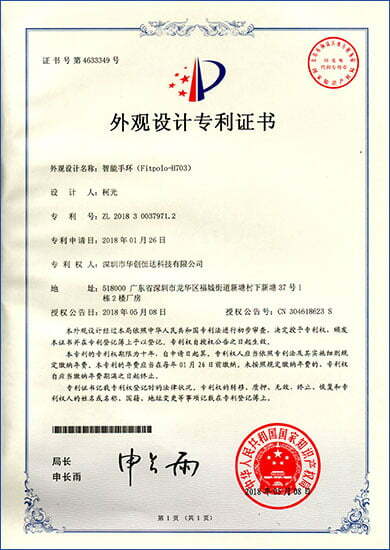 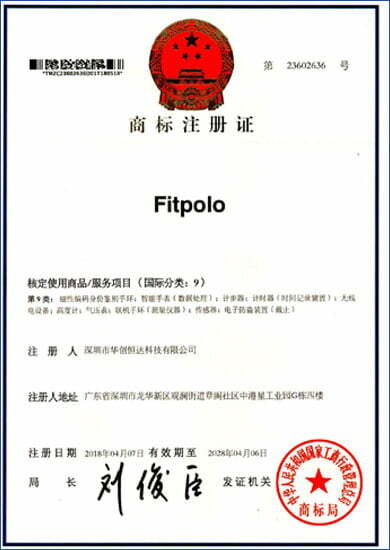 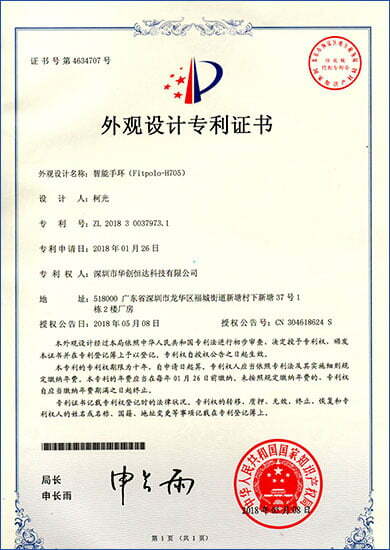 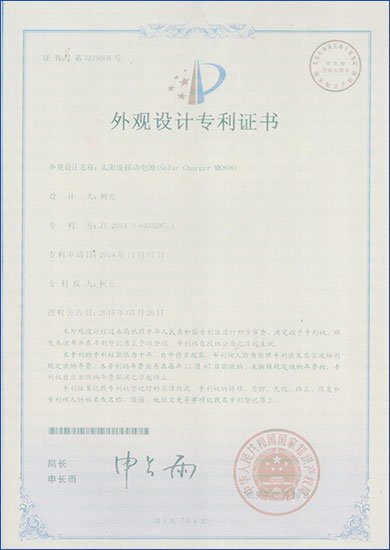 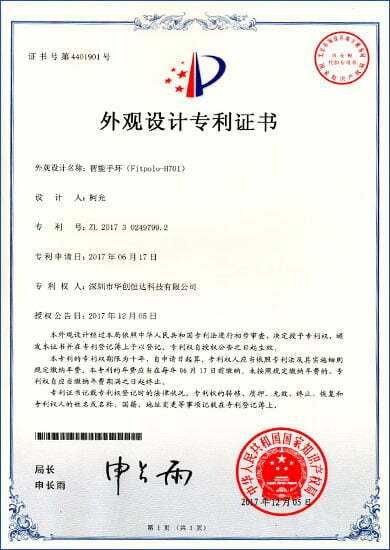 MOKO has been ISO-9001 registered since 2000. 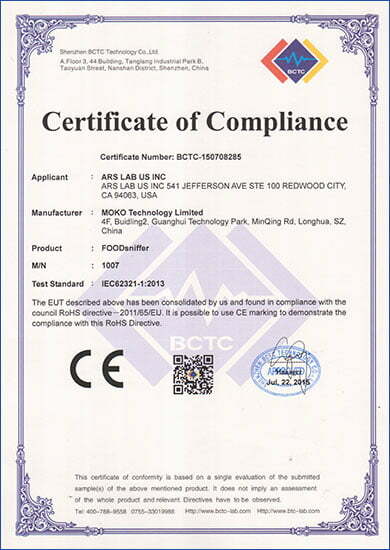 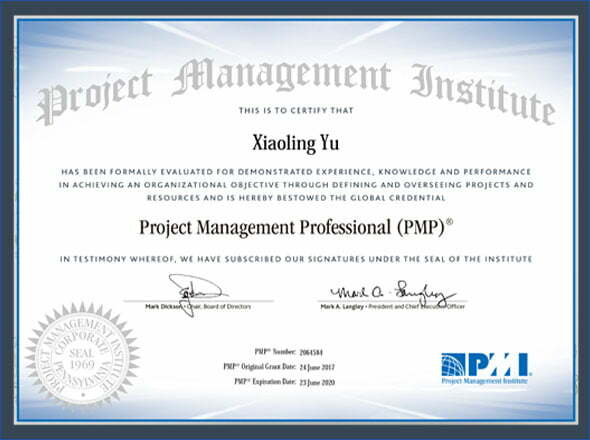 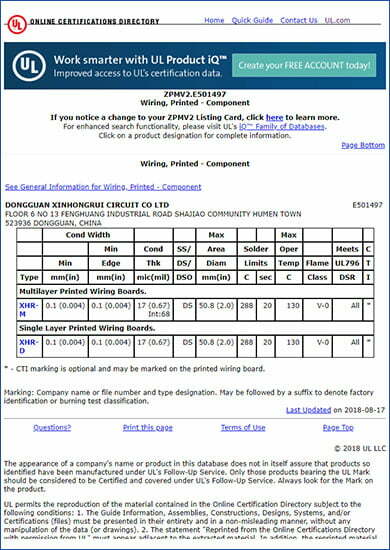 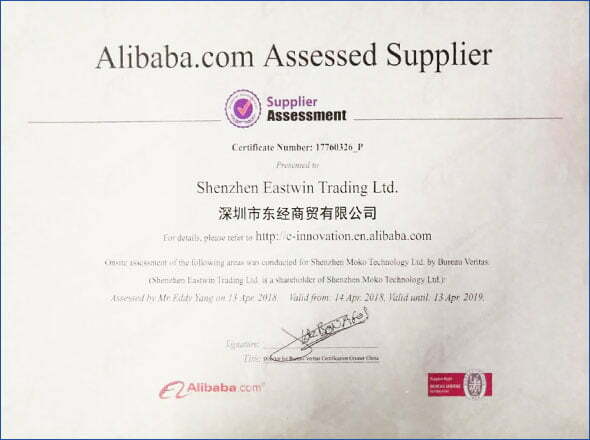 We are evaluated annually to confirm our certification. 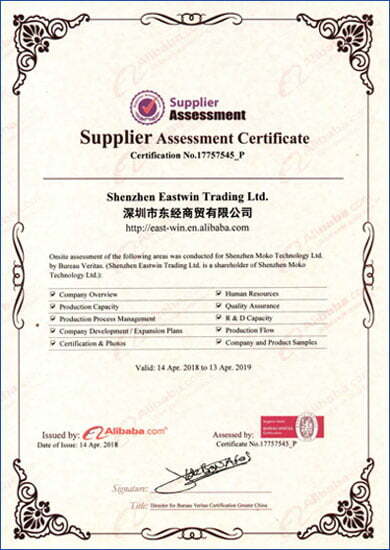 Our business was built on the commitment to provide high-quality products to meet our customers’ needs.